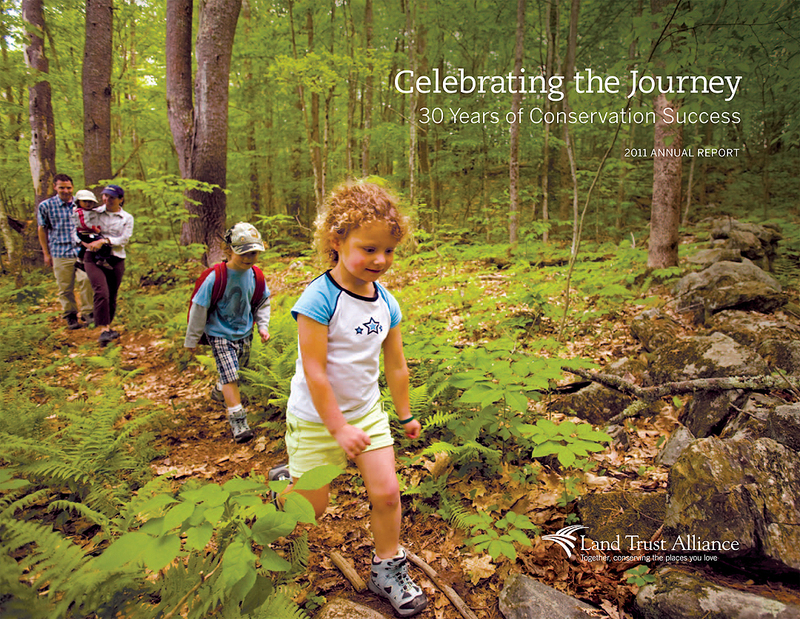 2011 marked 30 years for the Land Trust Alliance. 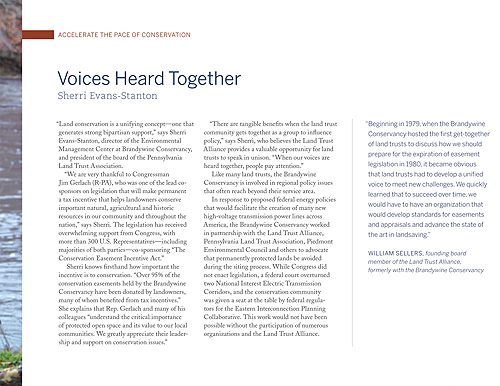 In recognition, the Alliance sought to include short-yet-detailed stories from land trusts throughout the United States. I was contracted to interview stakeholders, develop the stories, and then write the copy for each of these profiles. 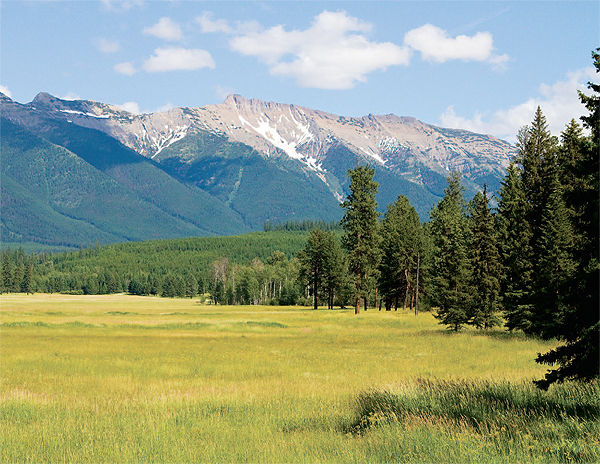 As of 2011, the Land Trust Alliance had united 1,700 local, state, and regional land trusts, protecting more than 47 million acres and reaching more than 5 million members. The profiles within the Alliance’s 30th-anniversary annual report highlight a small fraction of these partnerships. 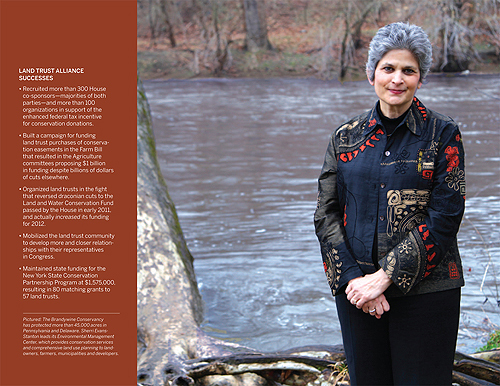 The 2011 Land Trust Alliance annual report won gold in the Annual Report category of the Association Trends All Media Contest.